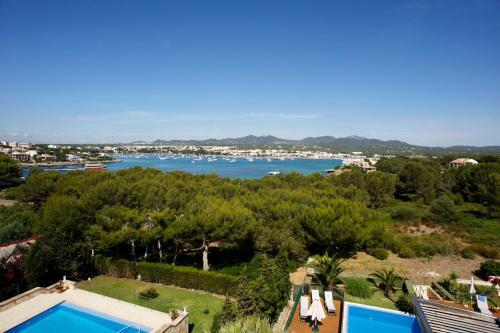 S'Arenal Petit in Portocolom is a holiday home with 1 room. 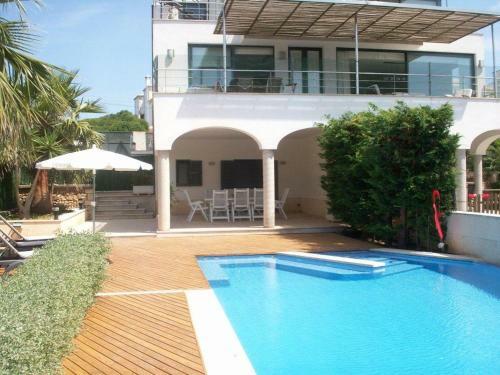 Featuring private pool, S'Arenal Petit is set on the beachfront in Portocolom. 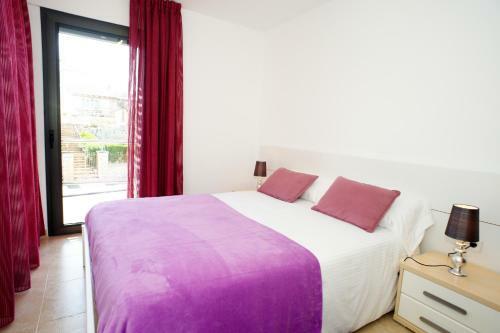 The property was built in 2003, and has air-conditioned accommodation with a terrace and free WiFi. 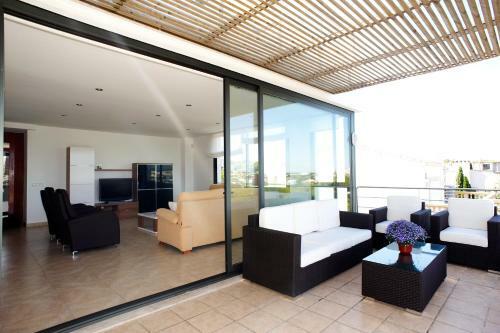 The 4-bedroom holiday home features a living room with a flat-screen TV with satellite channels, a fully equipped kitchen with dishwasher and oven, and 4 bathrooms with free toiletries. Guests wishing to travel lightly can make use of towels and linens for an additional supplement. Staff at the 24-hour front desk can pr...ovide tips on the area. The holiday home offers an outdoor pool. 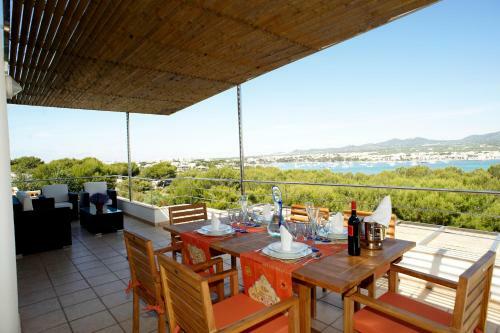 The property features a barbecue and a garden, which can be enjoyed by guests if the weather permits. 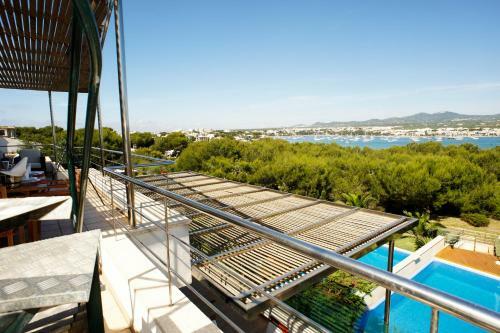 Cala Millor is 32 km from S'Arenal Petit, while Cala Ratjada is 47 km from the property. Palma de Mallorca Airport is 59 km away. 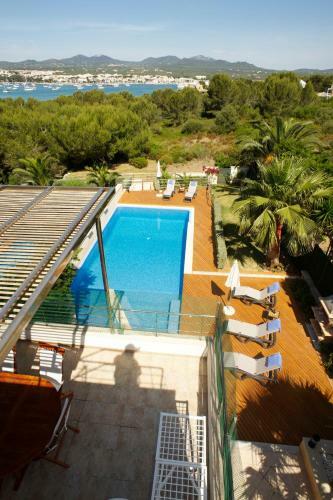 Featuring private pool, S'Arenal Petit is set on the beachfront in Portocolom. 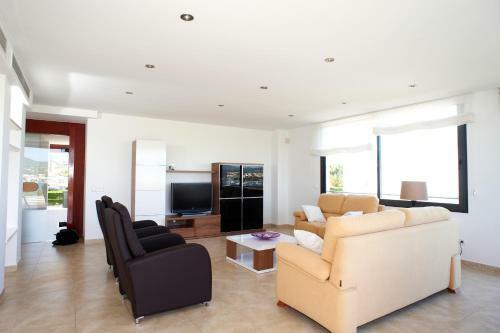 The property was built in 2003, and has air-conditioned accommodation w...ith a terrace and free WiFi. 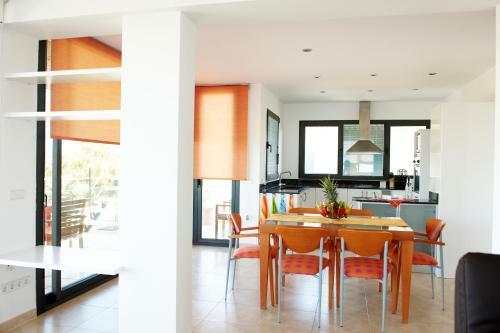 The 4-bedroom holiday home features a living room with a flat-screen TV with satellite channels, a fully equipped kitchen with dishwasher and oven, and 4 bathrooms with free toiletries. Guests wishing to travel lightly can make use of towels and linens for an additional supplement. Staff at the 24-hour front desk can provide tips on the area. The holiday home offers an outdoor pool. 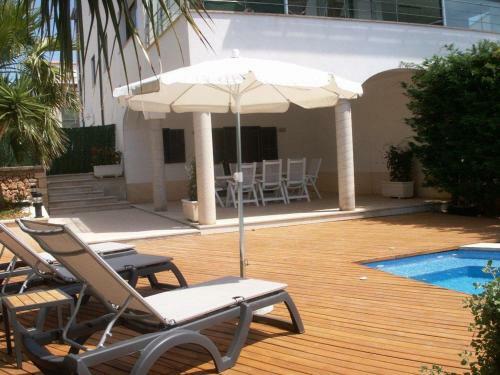 The property features a barbecue and a garden, which can be enjoyed by guests if the weather permits. 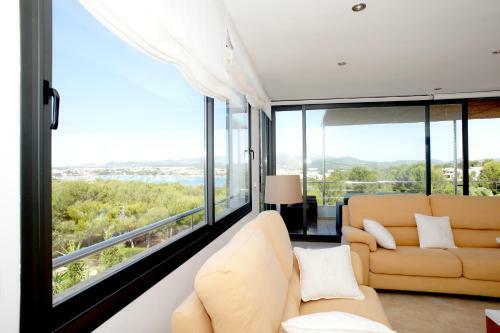 Cala Millor is 32 km from S'Arenal Petit, while Cala Ratjada is 47 km from the property. Palma de Mallorca Airport is 59 km away. When would you like to stay at S'Arenal Petit? This property will not accommodate hen, stag or similar parties. Please inform S'Arenal Petit in advance of your expected arrival time. You can use the Special Requests box when booking, or contact the property directly with the contact details provided in your confirmation.